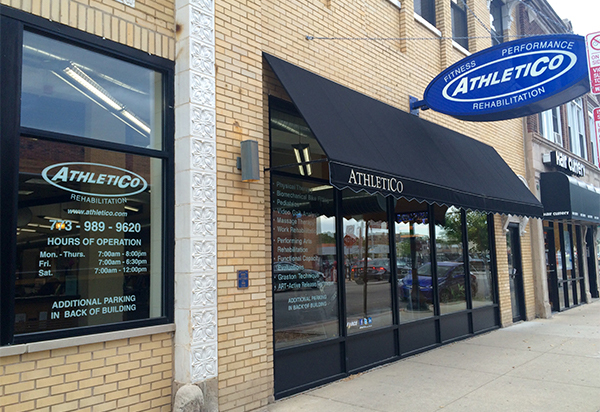 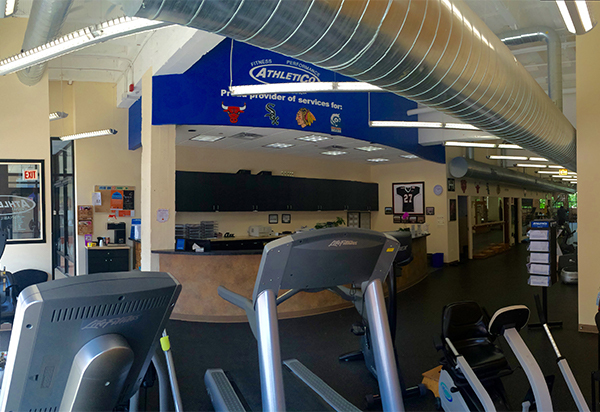 Welcome to Athletico Andersonville North, where we treat many conditions, including back and neck pain, muscle strains and sprains, and sports and work-related injuries. 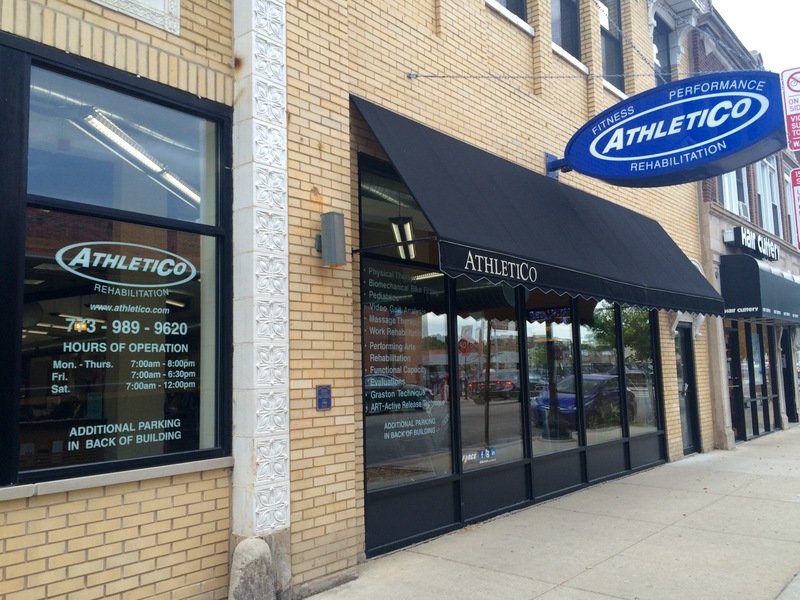 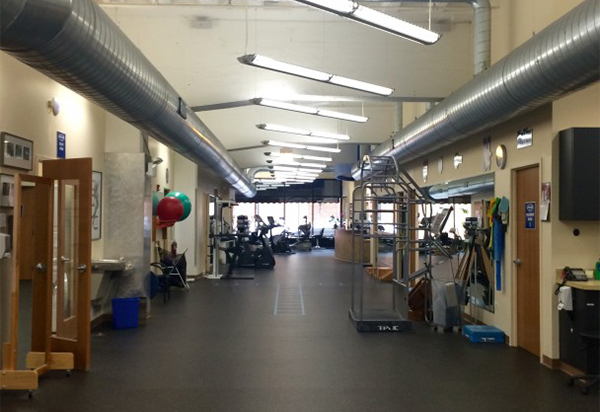 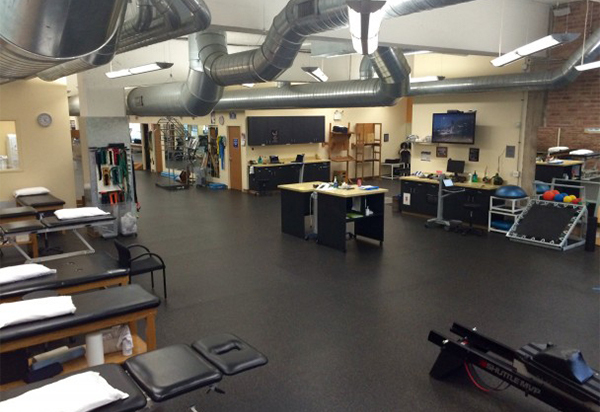 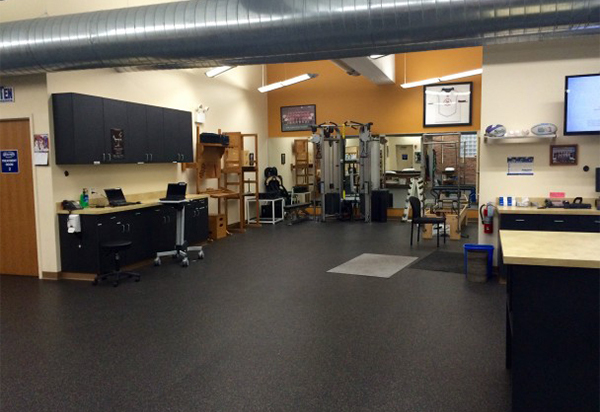 Our clinic is conveniently located just south of Bryn Mawr on the east side of Clark Street. 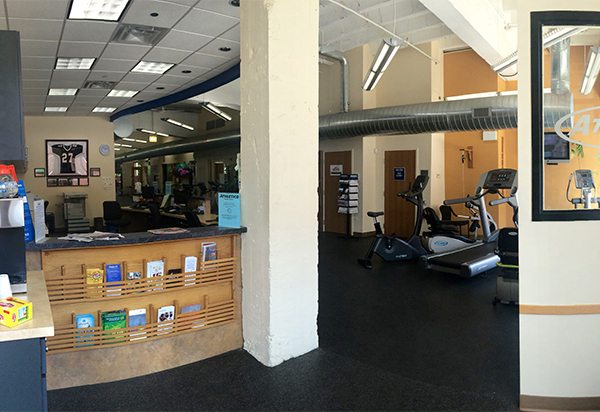 We are across the street from the Jewel and share a common door with Uptown Animal Hospital. 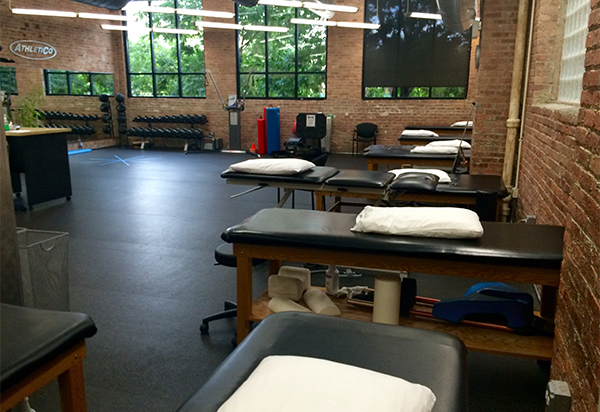 Friday 7 a.m. to 6:30 p.m.
Saturday 7 a.m. to 12 p.m.